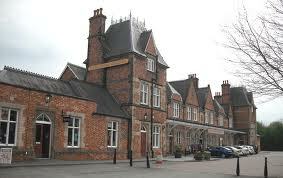 This striking listed building built in 1860, previously served as a station for the railway. Today it offers a unique shopping experience selling gifts, clothing and home ware. 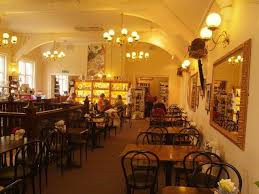 Their restaurant serves Costa coffee, cakes, lunches and afternoon tea.